Everyone wants great signage for their business. After all, signs are often a potential customer's first exposure to of your business, so you want to make a good impression. But how can you create a sign that reflects your company's style and culture and also looks great? The answer is easy: hire a graphic designer. The idea of hiring a graphic designer might sound scary or at the very least expensive, but it doesn't have to be. Hiring a design professional can help you create the right branding for your business; from there, Above All Advertising can help with actual graphic design services of your sign, assisting with layout and even sending you a proof to review, free of charge. A well-designed sign projects a professional image to the world, and draws in customers. Here are just a few of the reasons why it's a worthwhile investment to hire a graphic designer to help you with your design. What is a graphic designer? If you have a cousin or friend who is "artsy", you might be tempted to hire them to create a logo. However, just because someone is artistic does not make them a graphic designer. According to Sokanu, "A graphic designer is someone who creates visual concepts, by hand or by using computer software, to communicate ideas that inspire, inform, or captivate consumers. They help to make an organization recognizable by selecting color, images, or logo designs that represent a particular idea or identity to be used in advertising and promotions." While a graphic designer might be an illustrator or a painter, too, just because someone paints or illustrates does not make them a graphic designer. Graphic designers are specifically trained in creating visual concepts, including imagery, type, and color. 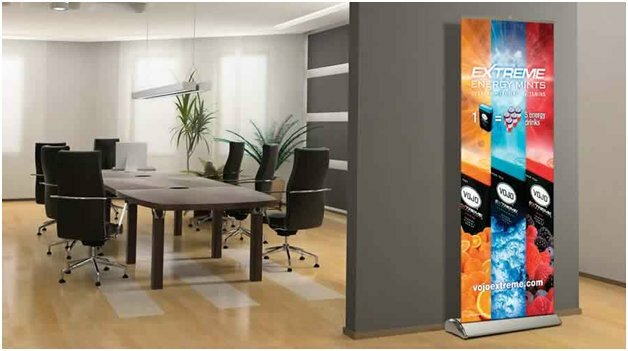 9 Reasons Why You Need a Graphic Designer to Create Your Signage and Beyond. An explanation of each reason and why a graphic designer can help. They can make your sign beautiful. A graphic designer's job is to organize images and type in a way that makes sense, makes a visual impact, and (ideally) looks beautiful. The graphic designer's knowledge of color, style, and how to use images to make an impact is probably going to be a lot better than what you could create in Microsoft Paint. They can help you create a corporate identity. A graphic designer can help with more than just signage solutions: they can help you create a corporate identity and branding. By creating a logo and style, they can make your business recognizable to the public. Their work can expose your company to a new clientele. With a well designed logo, your company may be suddenly appealing to people that you didn't even realize were potential customers. People respond to design, sometimes without even knowing why, and if they gravitate toward a design, they will already like your business before they even set foot in the door or consult you. They can work with a web designer to create your site. Another aspect that can be confusing about graphic designers is that they are not web designers. However, graphics can work along with a web designer to create a website for you. 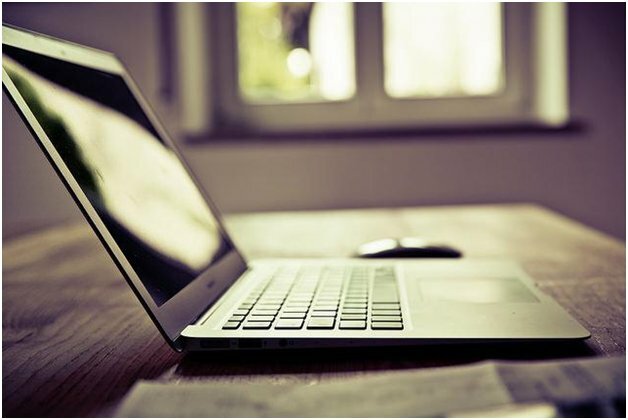 The graphic designer will create the look; the web designer has the know-how to make it work and function. With a graphic designer working in tandem with a web designer, your site will function well and look great. They understand print versus web colors. Graphic designers have a strong grip on print versus web colors, and know how to adjust the colors of files so that they will print as desired. Many a non-graphic designer has been known to upload files that look great on the web, but look drab and sad once printed on signage. A graphic designer understands how to make colors look vibrant both on and off screen, so your design will look great on a computer screen and on a real, live, printed sign. Deciphering the file types requested for various signage products can be confusing: what's the difference between a .png and a .pdf, and why does it matter? While to you it might all seem the same, it doesn't always equal the same when creating and printing a sign. A graphic designer will be able to handle this part for you, so that you can remain blissfully unaware of the many different file types. They know how to use templates. 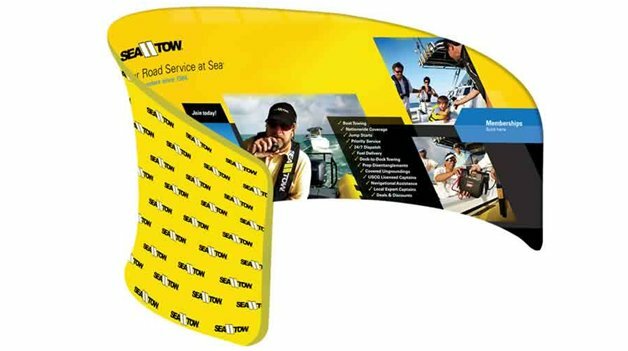 Often, signage and promotional products will require that a design adhere to certain size and file type stipulations within a template. This helps the printer make the product uniform, and it helps the designer to create a design that will fit within the product's size parameters. A graphic designer will be able to work with a variety of templates to create appropriately-sized imagery for your sign needs. They know how to format your logo on a variety of products. A graphic designer can help you with more than just your signage. Once they have created your logo and branding identity, it can be carried over to a number of different products, from trade show booth items to swag to business cards and ad materials so that you can have a seamless, consistent look with all of your advertising materials. 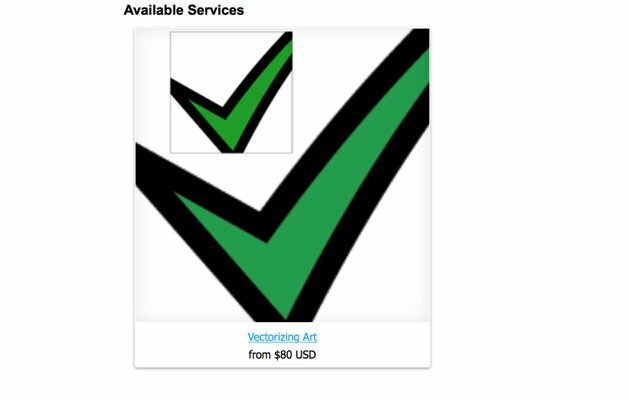 If you have a piece of art that you want to use as a logo, it has to be vectorized (turned into a language computers can read). A graphic designer can do this for you, and it is a service available via Above All Plus. Conclusion: Hiring a graphic designer can be an expense for a business, but it is a wise investment. 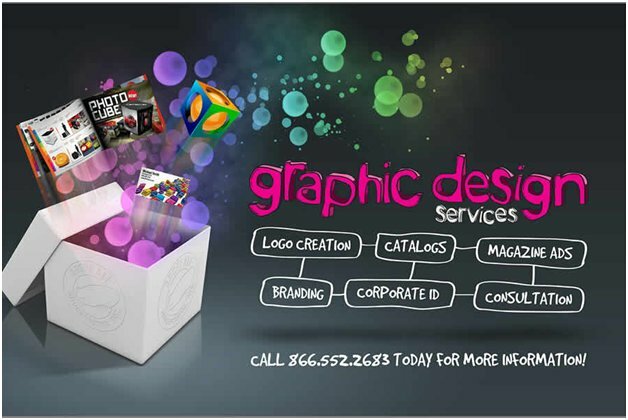 A graphic designer can help you hone your image and project your business the world in a polished, professional way. After all, if a customer's first contact with your business is through your signage and branding, it's well worth investing in a beautiful design created by someone who knows what they are doing; effective branding can lead to recognition that can drive sales.